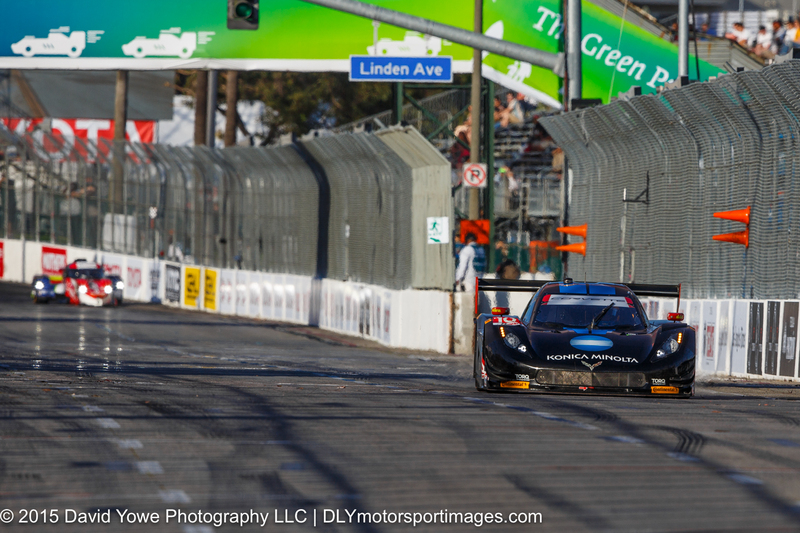 The Tudor United Sports Car Championship (TUSCC) qualifying session was held late Friday afternoon. 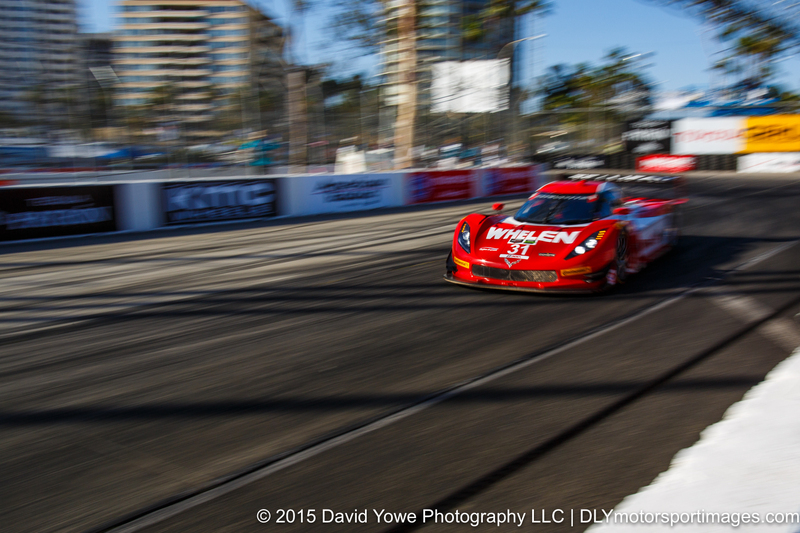 The #10 Wayne Taylor Racing Corvette DP qualified with a best time of 1:14.790 and top speed of 94.729 mph. 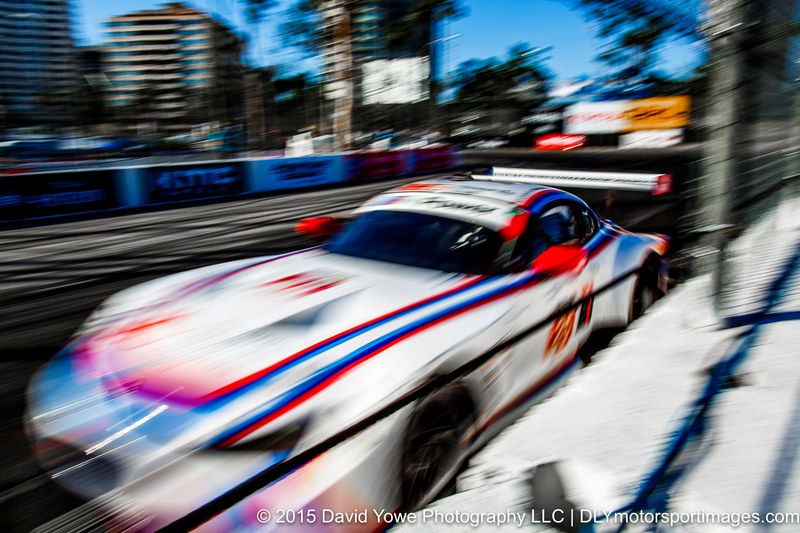 For GTLM class, the #25 BMW Team RLL BMW Z4 GTE topped the charts with a time of 1:17.268 and speed of 91.691 mph. It was a wonderful afternoon for photography under some beautiful late afternoon light. Hope you like the photos. 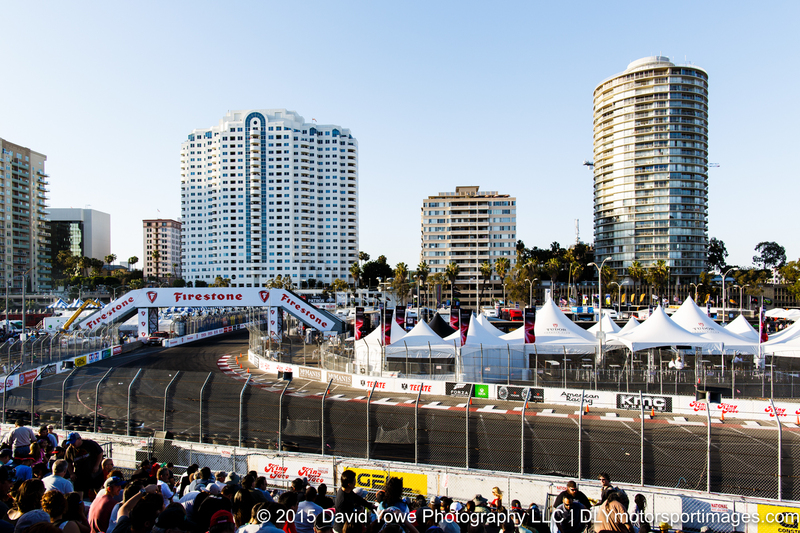 A large crowd was on hand to watch the qualifying session. Started the session at the Turn 11 hairpin for close shots of the cars going through this part of the circuit. 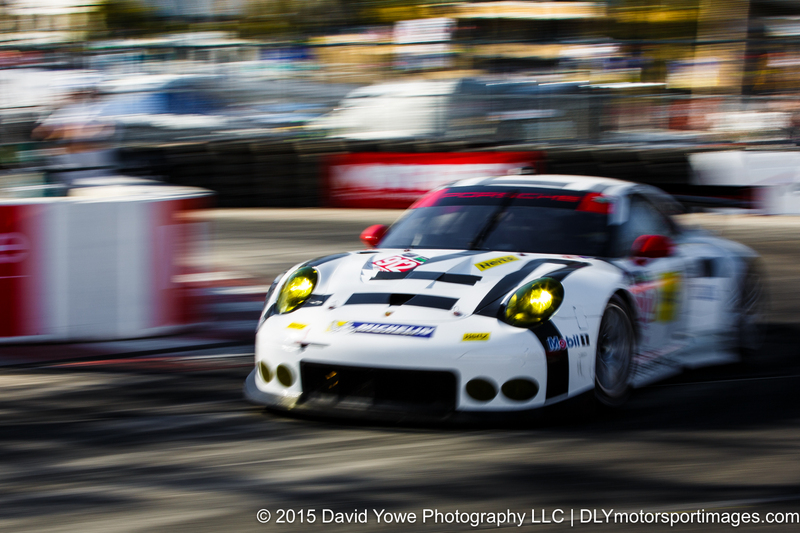 Here’s, Richard Lietz or Jörg Bergmeister exiting this hairpin corner in the #912 Porsche North America Porsche 911 RSR. Eric Curran or Dane Cameron in the #31 Action Express Racing Corvette DP. I know this photo is a bit “artsy”, but wanted to really emphasize the speed of the car and how close they got to the safety wall as they accelerated out of Turn 11. 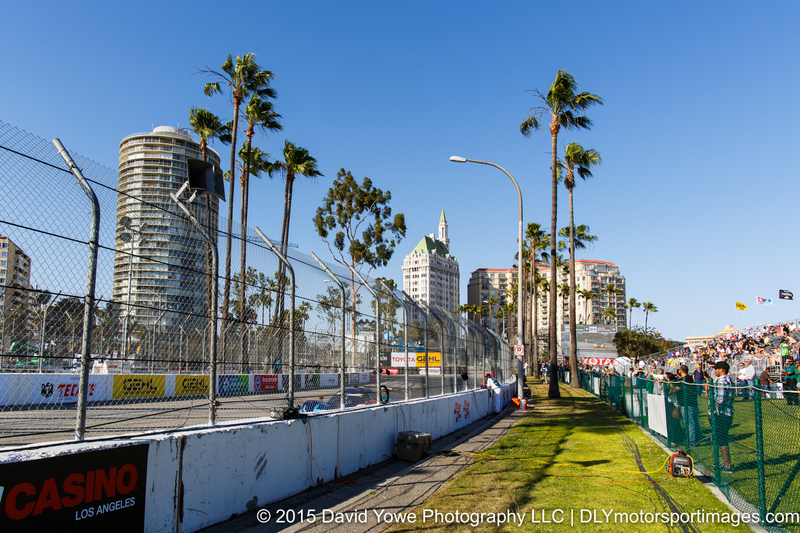 Top GTLM qualifier, Bill Auberlen or Dirk Werner in the #25 BMW Team RLL BMW Z4 GTE at 1/50th of a sec. 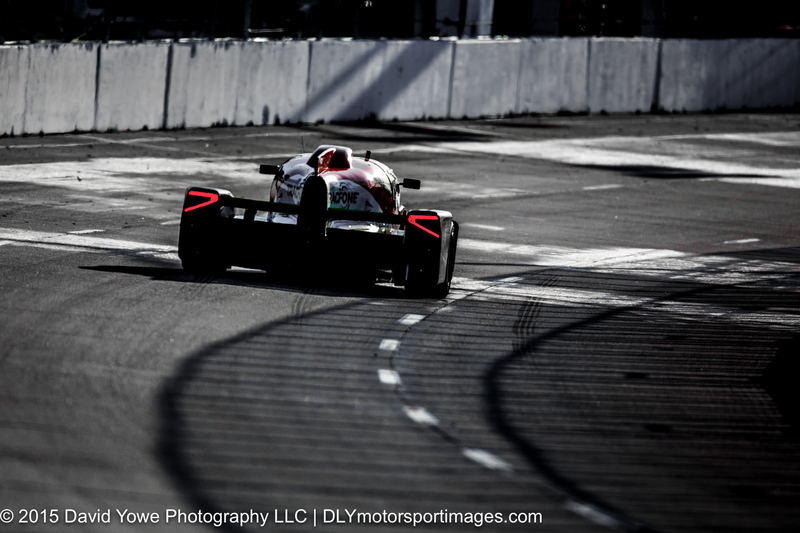 Memo Rojas or Katherine Legge speeding down the front straight in the #0 DeltaWing Racing DeltaWing DWC13. Walked down the front straight past the Toyota walkover bridge for some long shots of the cars speeding down this part of the circuit across the start finish line. 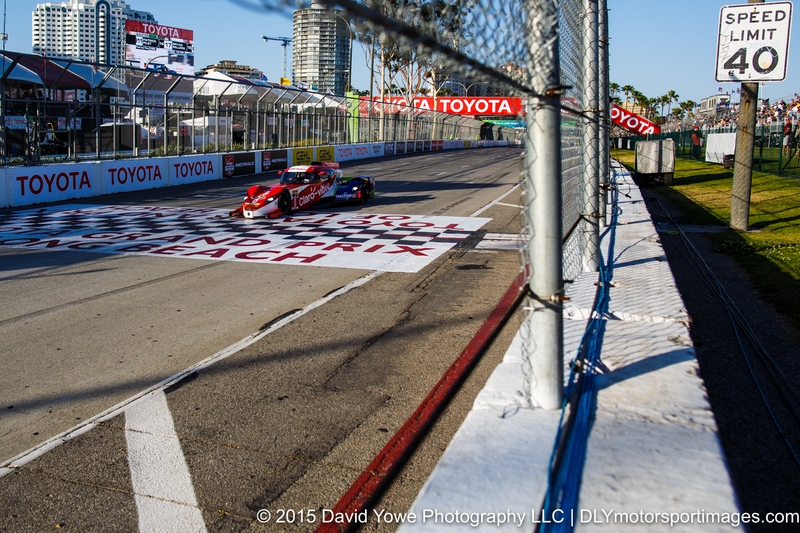 Not sure if the cars were “obeying the speed limit” as they raced down the front straight during qualifying. Top qualifier, #10 Wayne Taylor Racing Corvette DP with Ricky Taylor or Jordan Taylor. 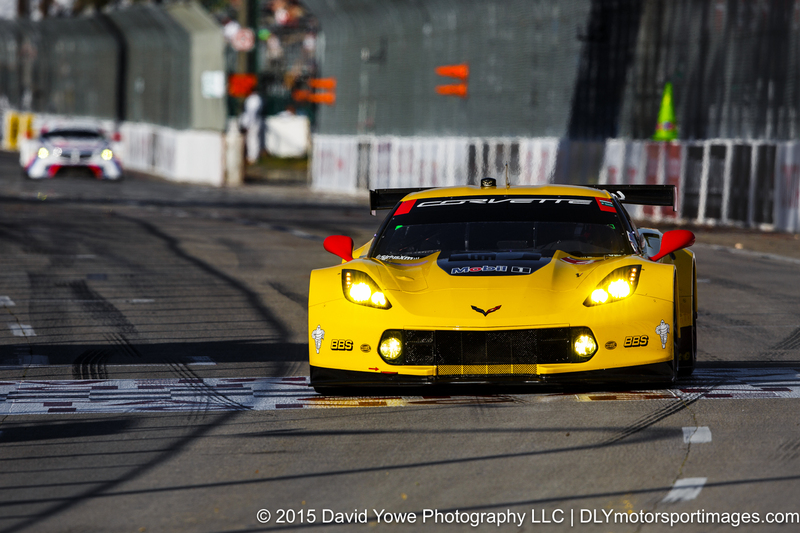 “Across the finish line” with a Corvette Racing Chevrolet Corvette C7.R. 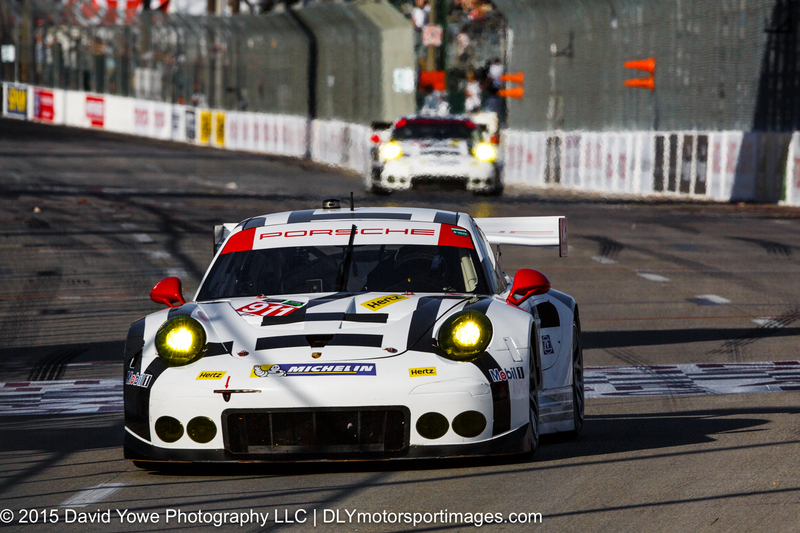 “Porsche, Porsche” with Patrick Pilet or Frédéric Makowiecki in the #911 Porsche North America Porsche 911 RSR. 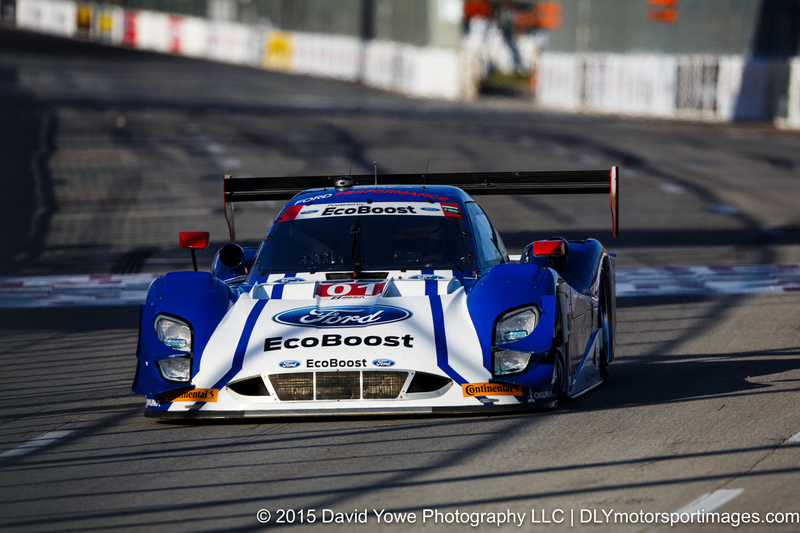 Joey Hand or Scott Pruett in the #01 Chip Ganassi Racing Riley DP.